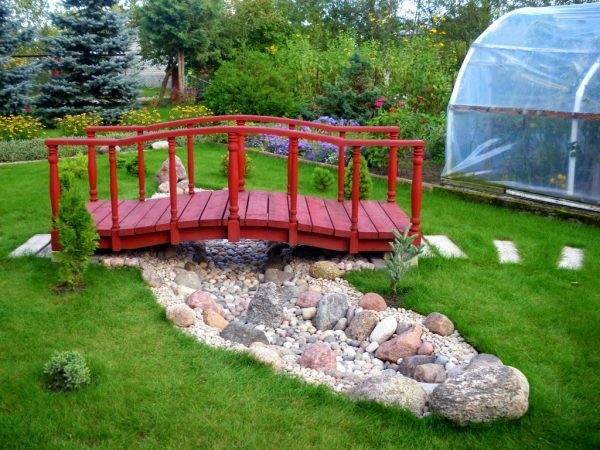 Gardens are always charming and beautiful and they are one of the great benefits of living in the house. 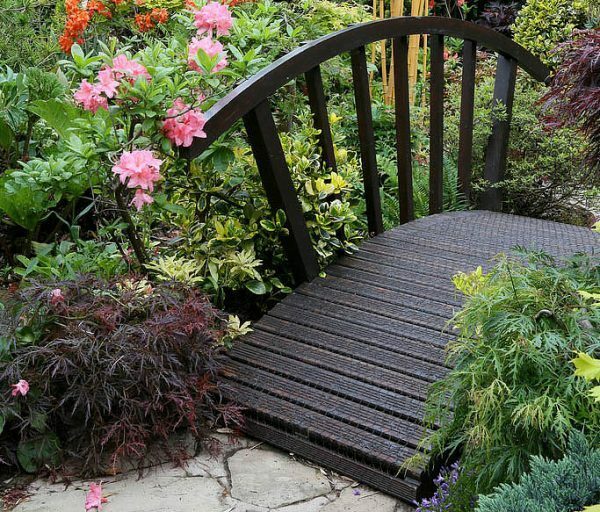 You want to refresh your garden this spring but you don’t have ideas how to do that? 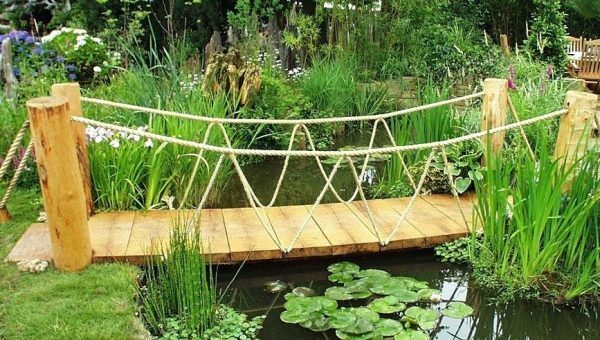 Plants, flowers and trees are not always enough, but you can add a bridge. 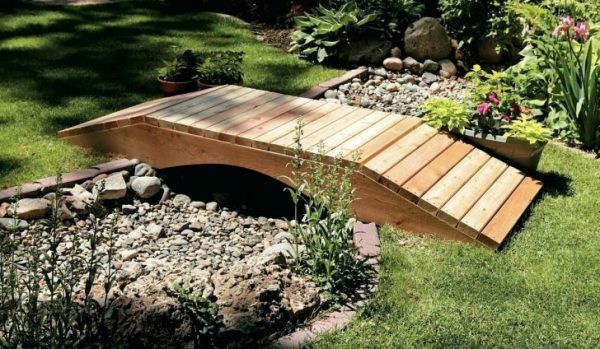 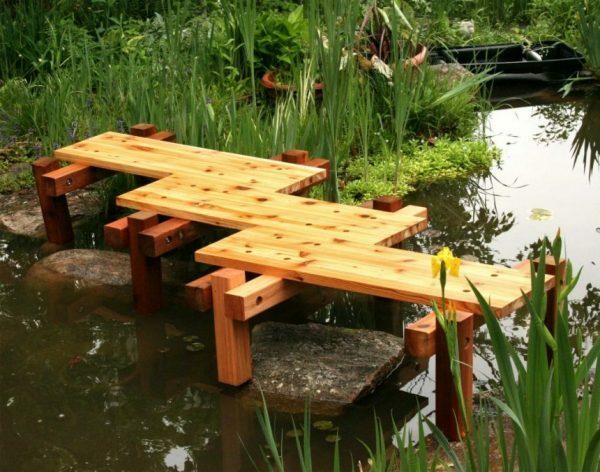 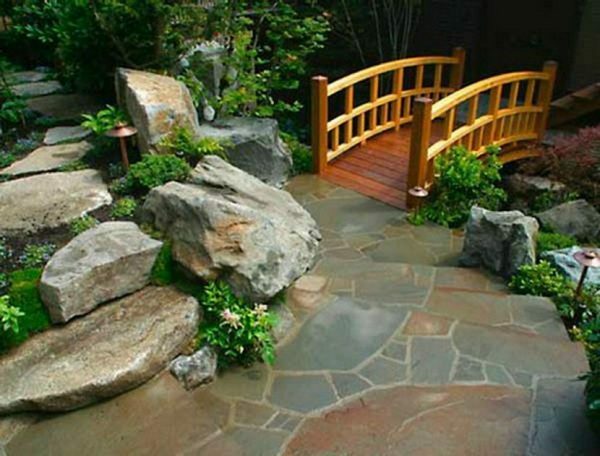 The bridge will add the dimension and structure of your garden. 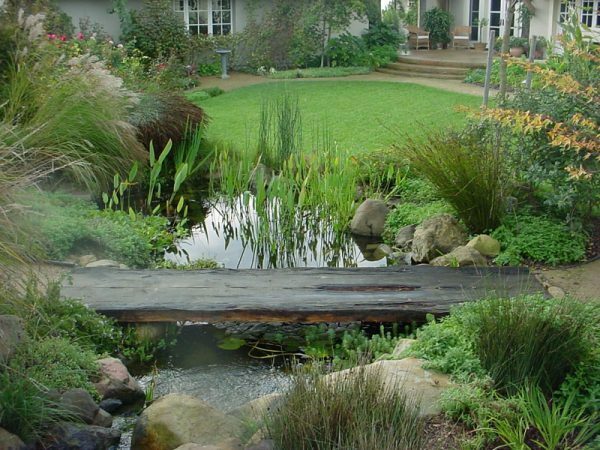 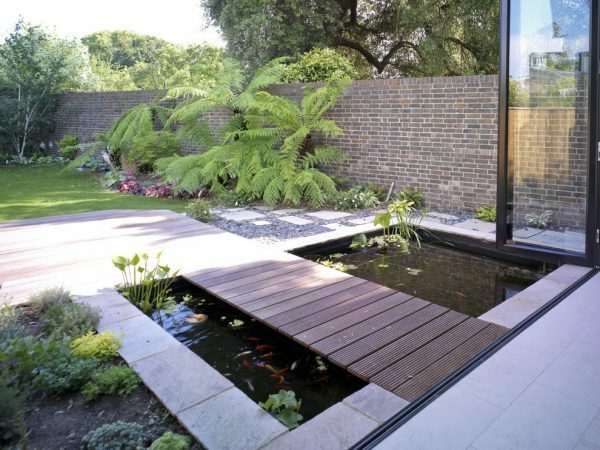 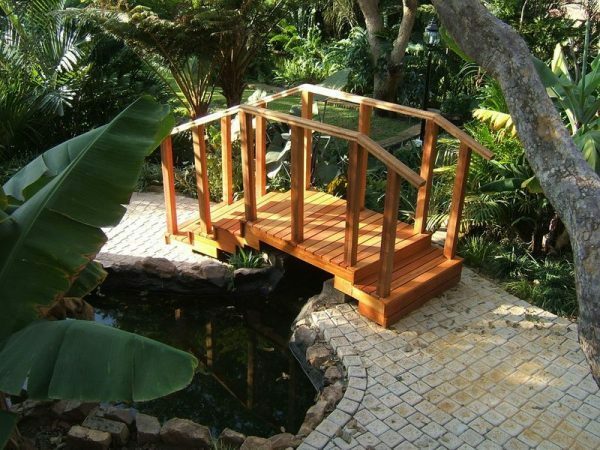 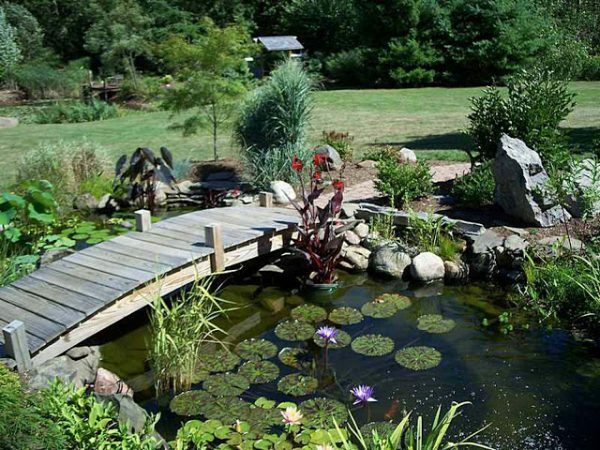 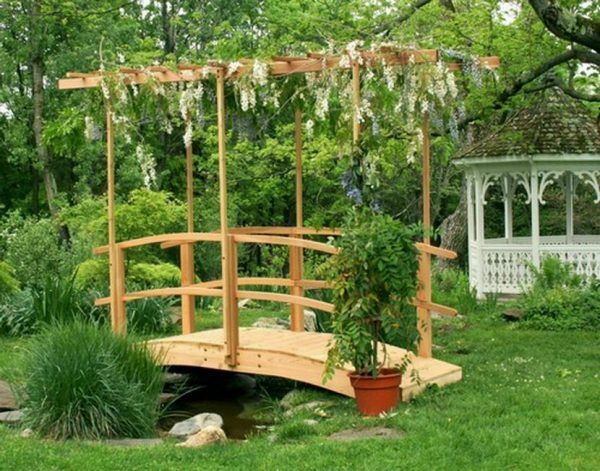 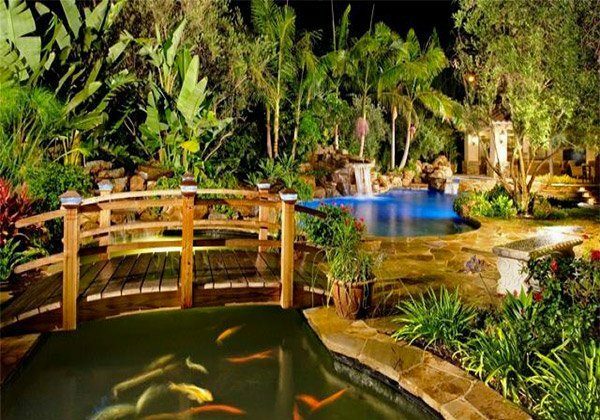 Bridges can be placed above water or can simply be a decorative element in your garden that will turn attention to a certain part of the garden that is the most delightful and the most beautiful. 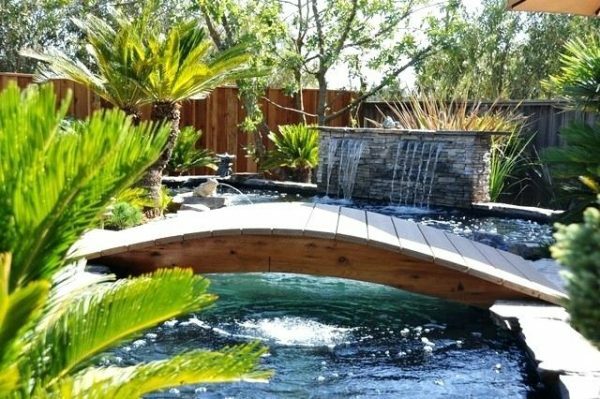 The bridge should complement the house and the surrounding landscape so the style and material will depend on your choice and opportunities. 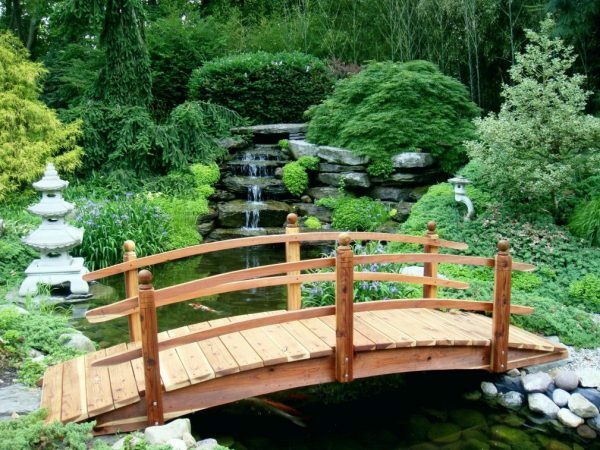 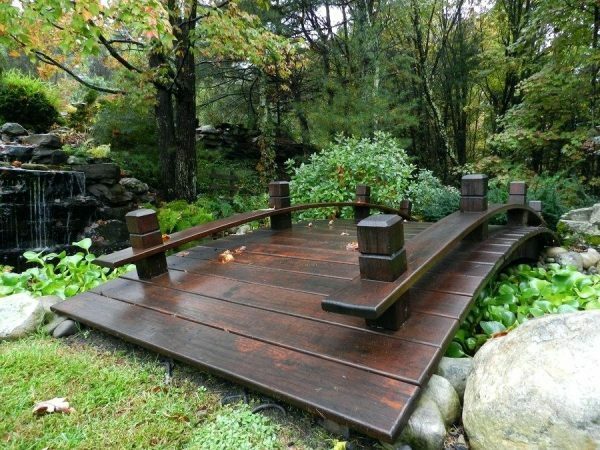 For your inspiration, take a look our gallery of wooden garden bridges that we have prepared for you.